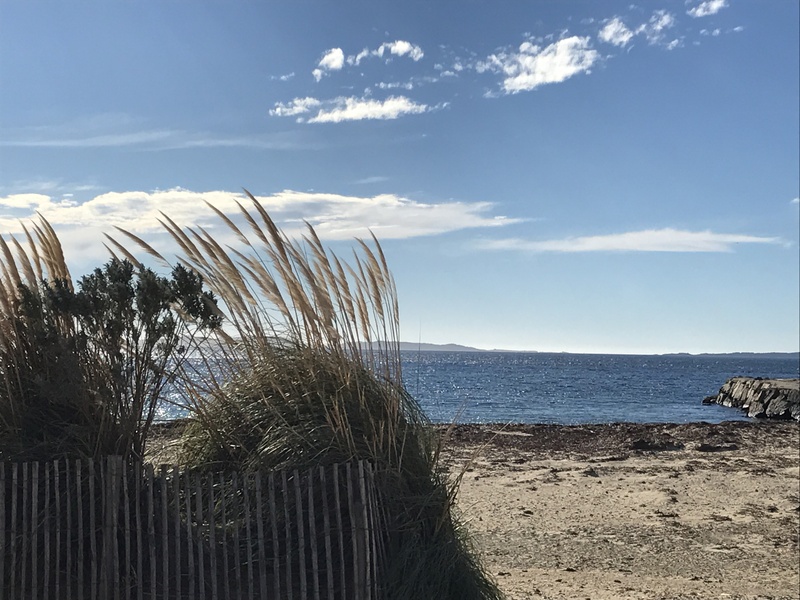 Located in La Londe-les-Maures, this beach is just a stone’s throw from the campsite and adjacent to the port and its bistros! It is set at the foot of La Baie des Isles. Fitted with sanitary facilities and showers, it offers a lifeguard (in season) and free car park. You can also rent out a sun lounger. This relatively wide and deep beach hosts activities for children aged 2 years upwards (bouncy castle, trampolines, slide, bungee trampolines and adventure and climbing courses) every afternoon from April to early September.